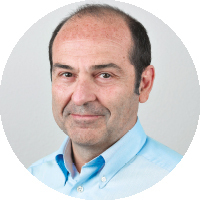 Olivier Sadran is the founder of Catair in France in 1996 and was principally responsible for the development of the company under the name of Eurest Inflight Services. French entrepreneur, he is the principal shareholder of several French companies in different sectors. 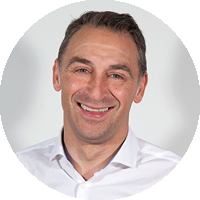 Previously CEO of Compass Group Southern Europe, and partner of Olivier Sadran in a number of ventures, Jonathan brings his strategic and senior management experience acquired over numerous years in the airline catering, industrial catering and hotel services industries to the Group. 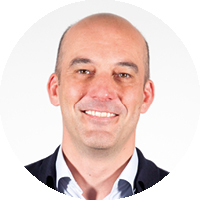 After several years of experience in transport and logistics, including the position of Technical Director of AndSoft, an international software publisher, then Director of international projects at XPO Logistics Europe, Christophe takes over the IT management of the Group in December 2015. He is based in Toulouse, France. After many years of experience in airlines (United Airlines, Air France, UTA), airline catering and concession contract companies (LSG, Elior), Pierre Brugère joined Newrest in 2007. 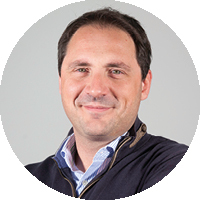 Previously VP of Europe, Pierre has now the commercial responsibility for all activity sectors. He is based in Toulouse, France. Graduated from EM LYON in 2006, Marie started working for KMPG as an auditor. Her following experiences as a consultant and project manager, among others on behalf of Airbus, allowed her to develop a range of skills. Marie joined Newrest in January 2016 and is today Internal Audit and Major Project Director. She is based in Toulouse, France. With a degree in accounting expertise, Élodie started her career as an auditor at KPMG. She then worked for several years as Senior Financial Auditor at a Paris audit and consulting firm. 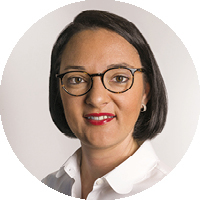 After joining Mazars in 2005 and rising to the rank of Senior Manager, Élodie joined Newrest in September 2018 as Human Resources Director. She is based in Toulouse, France. Graduate in Biology and Food Technology by the University of Barcelona in 1985 and holder of a Master in Management of Occupational Safety and Health in 2005, Teresa has a track record of more than 30 years in quality management and safety in the field of catering. In 2005 she took charge of Compass Health Safety Management in Spain. For the past 5 years, Teresa has been QHSE Director, the department responsible for the standardization, implementation and monitoring of Food Safety, Quality, Safety and Health at Work and Environment policies of Newrest Group. She is based in Toulouse, France. Holding a MBA in Hospitality and Tourism, Aurélie held several operational positions in hospitality, including that of Operations Manager at Sodexo. Recruited in 2013 as part of the Omani subsidiary’s General Management, in 2015 she opened the Group operations in New Caledonia. 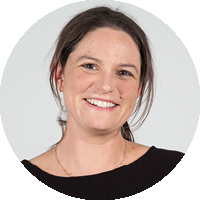 In 2017, Aurélie was promoted to Vice President Asia & Pacific Division, and is based in Manila, Philippines. 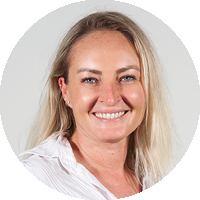 After having graduated from International Management and gathered years of experience in the hotel industry working for Marriot Hotels, Jessica joined Newrest – formerly Catair – in 2002. She held several financial and commercial positions before being promoted to Commercial Director for Inflight in 2015. Jessica is based in Toulouse, France. 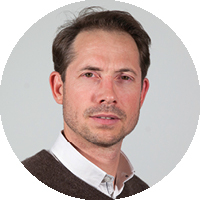 Matthieu held various financial roles first with Thalès, then with Deloitte & Touche Corporate Finance. 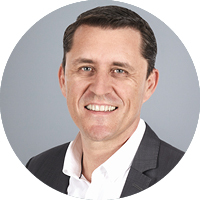 He joined Compass Group in 2003, based in Dubai with responsibility for finance in the Middle East and Africa. 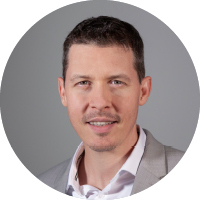 Joining Newrest in 2006, Matthieu is today in charge of Finance and Administration. He is based in Toulouse, France. Graduated of Science Specialization Finance, Olivier worked in several countries around the world. He was recruited in 2008, and held positions as Country Manager in Oman, Angola and COO in South Africa Division. Olivier is now Vice President Americas Division. He is based in Toronto, Canada. 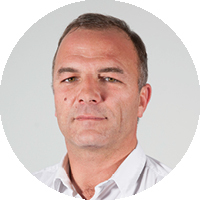 Graduated from the ‘Ecole Nationale Supérieure Agronomique’ in Toulouse, Emmanuel has spent almost 20 years as a Director in the food industry and mainly in the Fleury Michon Group. He joined Newrest in French Polynesia in 2011 as Country Manager. In 2014, he joined Newrest France to take over the management of air catering units throughout France. After being the Country Manager of Newrest Inflight South Africa between 2017 and 2018, Emmanuel is now Vice President of the Southern Africa Division. He is based in Johannesburg, South Africa. Xavier is graduated from Business Law at Panthéon Assas University. He worked several years as tax specialist for BNP Paribas Group. Joining Newrest in January 2013 as tax specialist, Xavier is now general secretary since November 2016. Responsible for legal and tax matters of the Group, he is based in Toulouse, France. 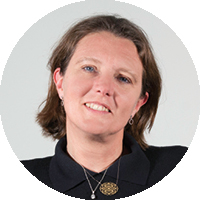 Graduated of ESSEC in 1991, Emmanuelle initially worked for Arthur Andersen and Ernst & Young. 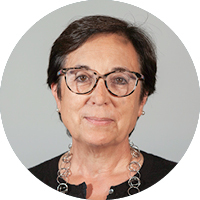 Recruited in 2000, she was in charge of Group Finance, Europe Division and Internal Audit Director before being named Vice President French Division. 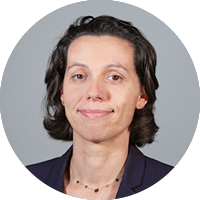 Today, Emmanuelle is Senior Vice President Strategy, based in Toulouse, France. Pascal was in charge of operations and later of the commercial department for Universal Sodexo, before being in charge of the commercial division of CIS. 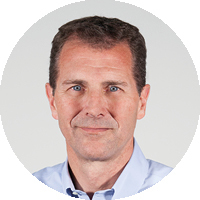 He joined Newrest in 2008 in order to develop the Remote site Division, bringing new competence and know-how. Pascal is based in Toulouse, France. 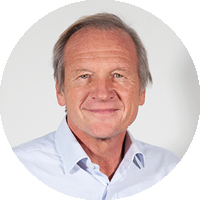 In 1981, André started his career as financial manager for a Publicis Group subsidiary. In 1991, he joined Sodexo to hold successive direction positions during 20 years. He was appointed as Vice President for Newrest Restauration in September 2016, in charge of Group catering activities development. André is based in Rungis, France. 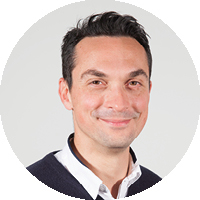 Holding a MBA in Hospitality Business, Marc has developed his skills working in Asia, the Middle east and Africa. He joined Newrest Group in 2013 as Country Manager Angola before being named COO of Southern Africa Division. 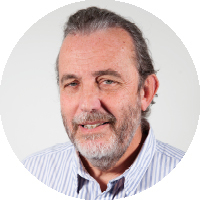 Today, Marc works as Vice President North Africa & Middle East Division. He is based in Casablanca, Morocco. Olivier has worked for the Group since 1998. Graduated in International Public Law, he held several positions from Commercial and Country Manager (France, Spain) to Country Manager Morocco, in charge of North Africa Division and Vice President of Europe & North America division. Today, Olivier is Vice President Europe Division. He is based in Toulouse, France.